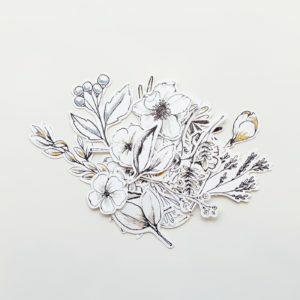 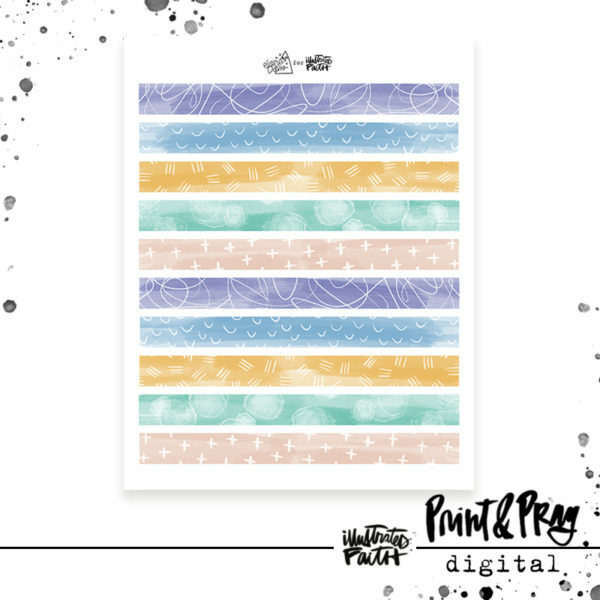 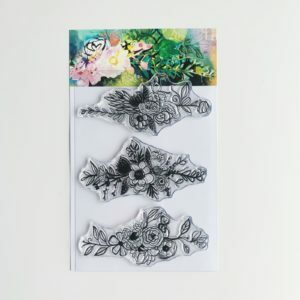 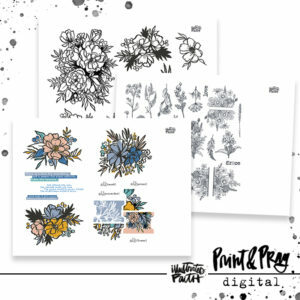 Print out these sweet, patterned, faux washi strips created by Elaine Davis on white or clear sticker paper to give yourself some brand new tape to play with! 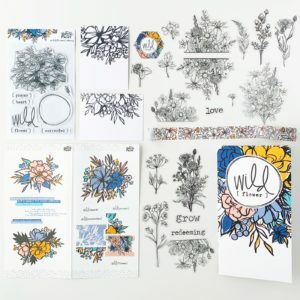 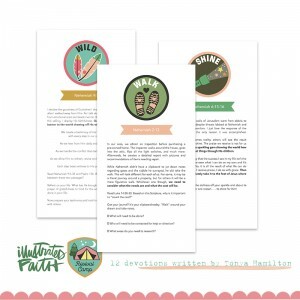 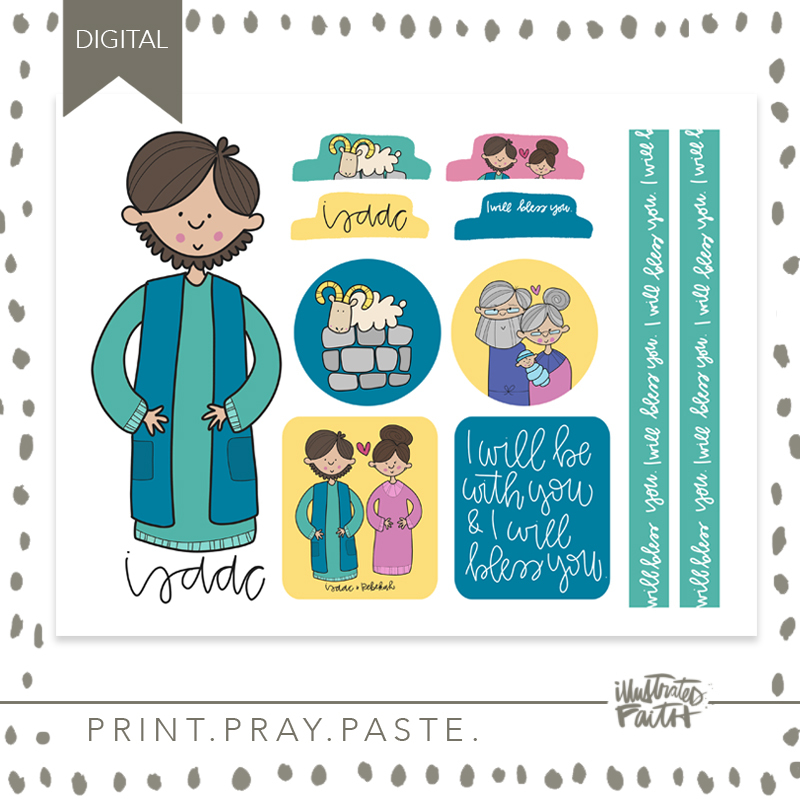 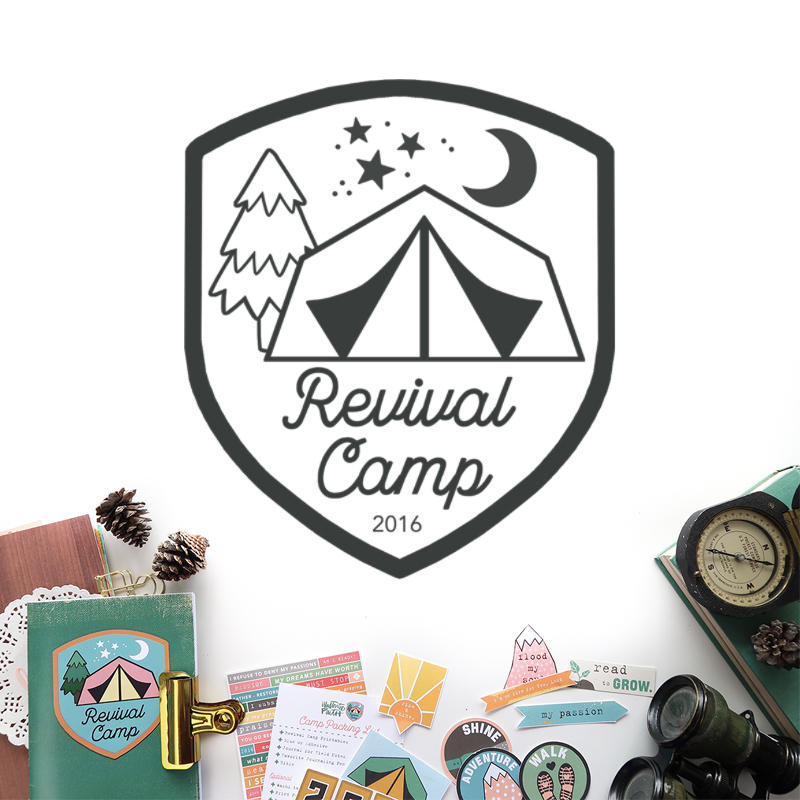 These are great for using as faux washi tape, making frames, highlighting scripture, & MORE! These washi strips were designed to coordinate with the Mark Maker devotional & elements which you can get right here! 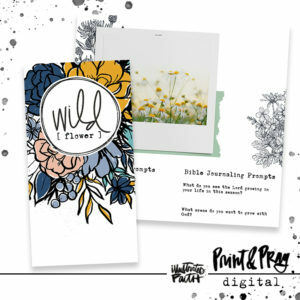 The colors & art marks are a match made in heaven!